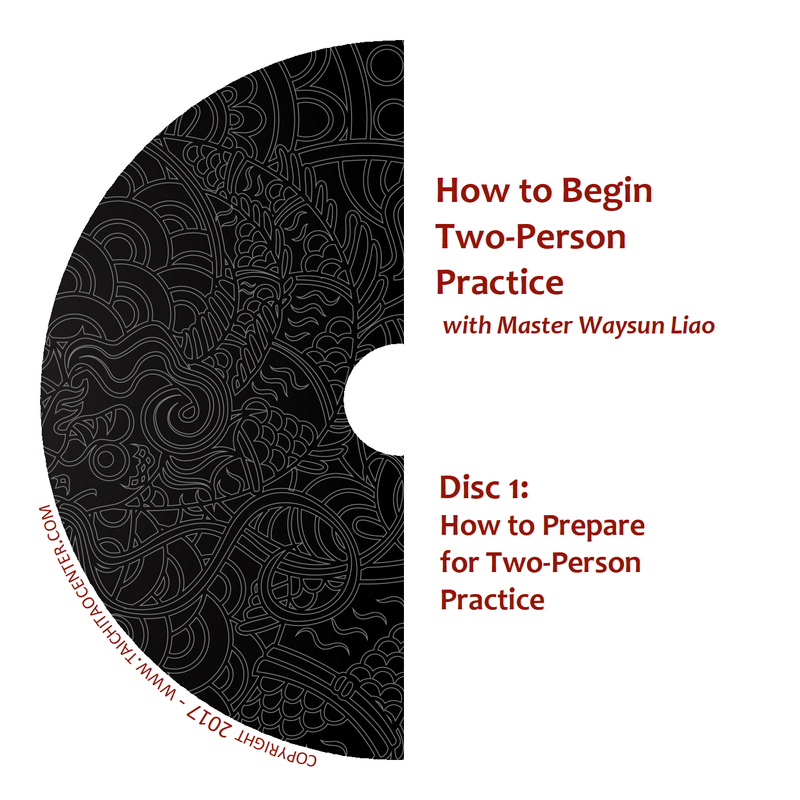 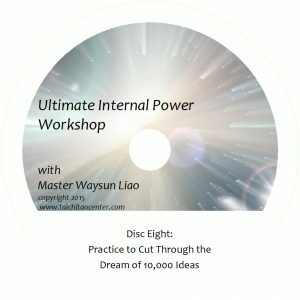 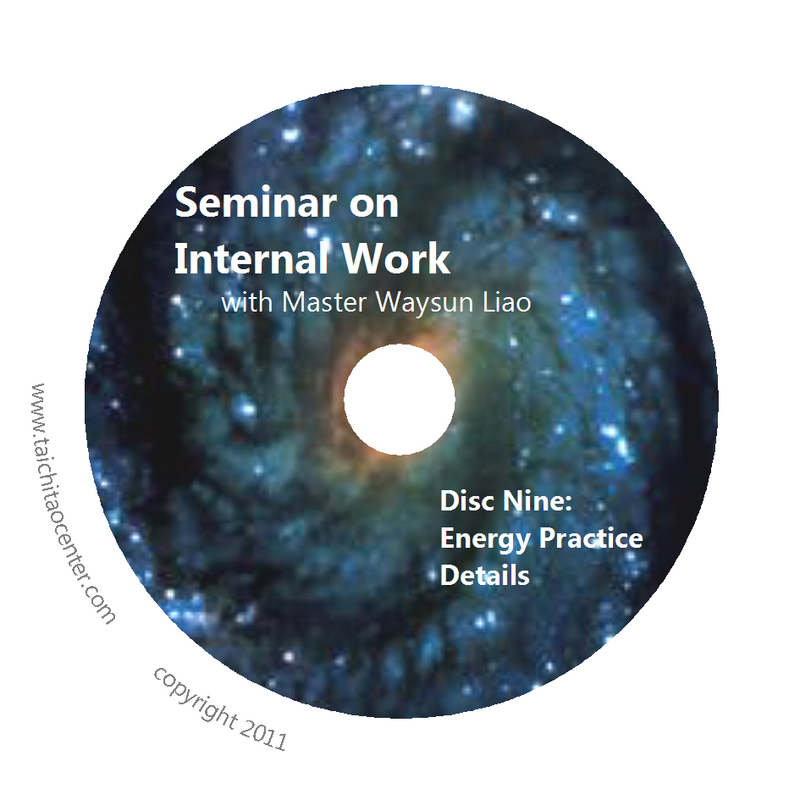 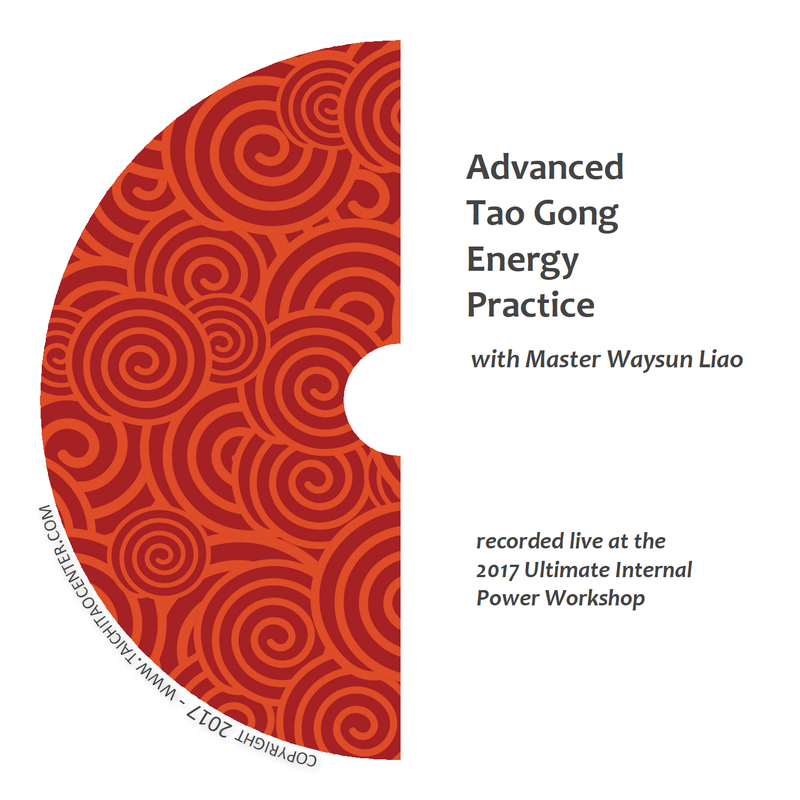 Recorded live at Master Waysun Liao’s May 2015 seminar in William’s Bay, Wisconsin. Learn and practice well known Taichi Forms in a new and powerful way, with energy tips from ancient temple teachings. 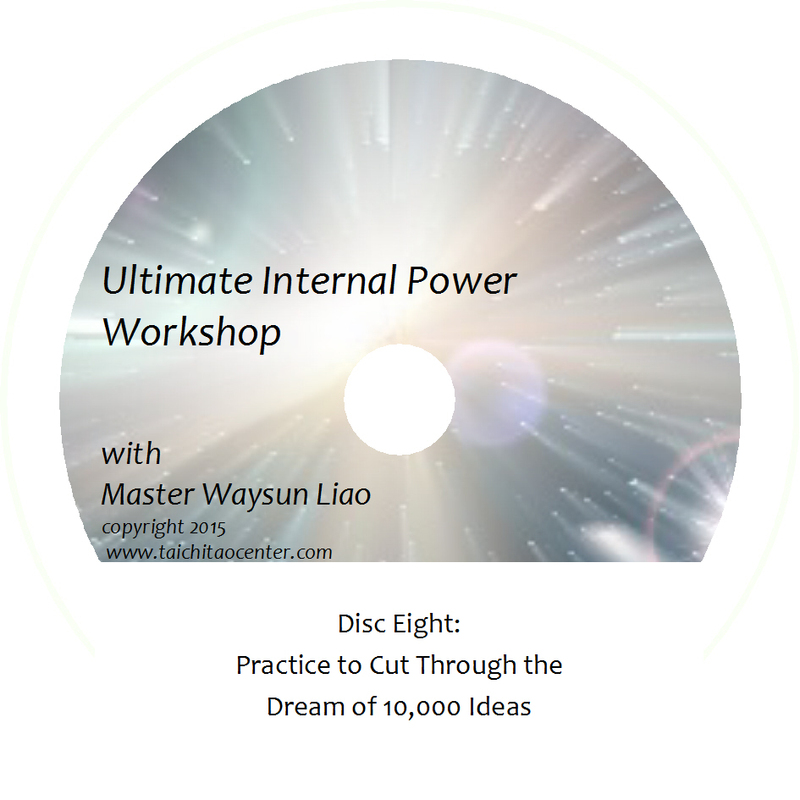 Recorded live at Master Waysun Liao’s May 2015 seminar in William’s Bay, Wisconsin. 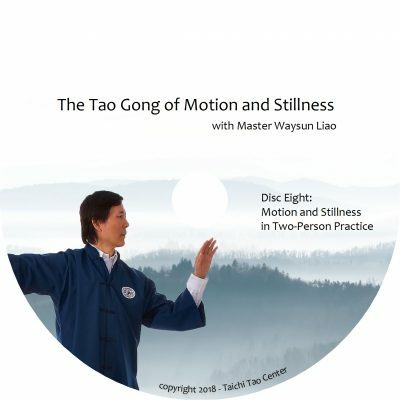 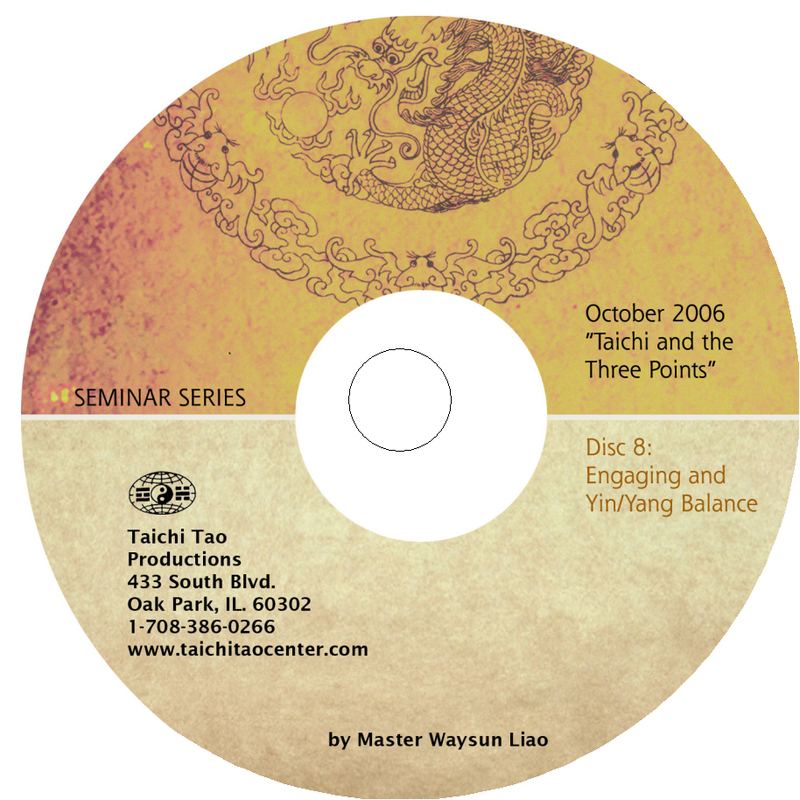 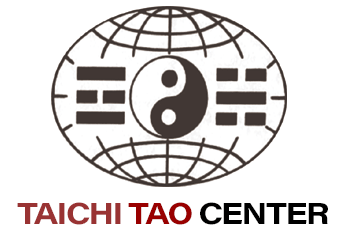 This set will put you right at the seminar, where you can learn and practice well known Taichi Forms in a new and powerful way. 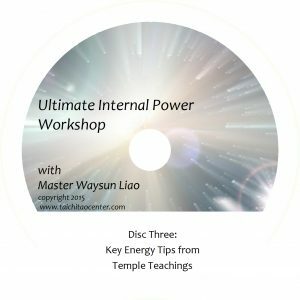 Enjoy energy tips from ancient temple teachings that will transform your daily practice. Applying what you learn, you’ll increase the benefits you reap from practice as well as build real internal power.